THIS will be a very big deal for the world, economies, politics - the works! March 4, 2019 = March Crawford Perspectives sent. December 14, 2018 STOCK MARKET in SERIOUS TROUBLE? November 8, 2018 = FOMC Announcement - WATCH what they SAY! 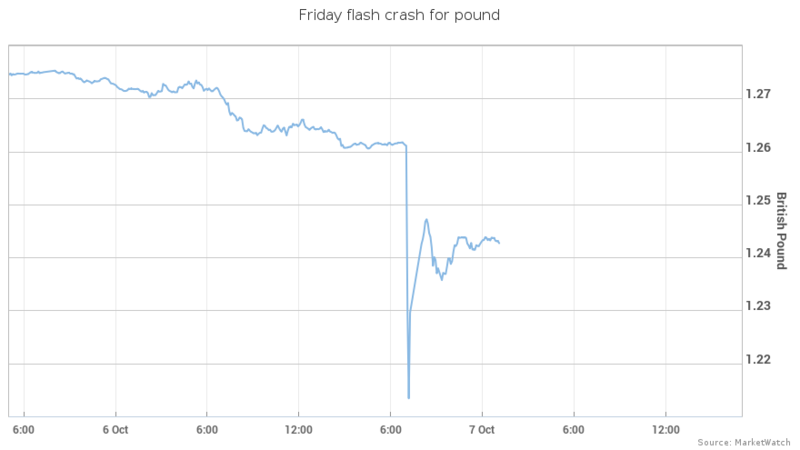 OCTOBER 19 = HAPPY CRASH DAY -1987 Was Biggest Down Day Ever! Anniversaries can be important. Largest Advance-Decline negative difference was on October 10, 2008. This year Oct. 10 was -831 DJIA! September 11, 2018 Arch Crawford was a guest on Larry Pesavento's online TV Program at TFNN.com just after U.S. Market Opens HERE! September 11, 2016 CP PREDICTED 9/11 2001! Crawford Perspectives predicted the U.S. would be at War around the weekend of 7-8 September 2001! JULY 31 = August CP letter sent. JULY 12, 2018 LUNAR ECLIPSE CONJOINS URANUS! JULY 11, 2018 Our regular Bi-weekly Interview updated today! Click on the Speaker Icon under Picture of Arch at right! JULY 2, 2018 = ARCH will be interviewed by Larry Pesavento Monday morning as the NYSE OPENS, 9:30 am EDT. Our Latest interview on Goldseek, Yorba,or Larry Pesavento, GO TO YouTube and = Search "Arch Crawford"
JUNE 27, 2018 New Interview with Michael Yorba - About the approaching ECLIPSES! JUNE 25, 2018 = July letter published-Important re coming Eclipses! JUNE 7, 2018 - Our bi-weekly interview with Ike Iosis is updated. Click ICON under Arch's picture (to the right of this column. JUNE 2, 2018 =Our Latest interview on Goldseek Radio= post Easter Monday on YouTube = Search "Arch Crawford"
JANUARY 31, 2018 = SUPERMOON ECLIPSE CONJUNCT CERES. WATCH FOR EARTHQUAKES, DAMAGE TO GRAIN CROPS AND WATER ASSETS. JANUARY 25, 2018 = MAJOR NEGATIVE PLANETARY ALIGNMENT +/-3 DAYS! MISSED MARKET TOP BY ONE DAY! CRAWFORD PERSPECTIVES mentioned Two probable TOP dates as Jan. 10 & 25. ON DECEMBER 2nd, Mars opposed the planet Uranus, beginning the 40% of that synodic cycle which has contained EVERY stock market crash of the past 100 years! As it is a short cycle of about two years, it is clear that a crashing market does not occur in any but a small portion of such cycles. 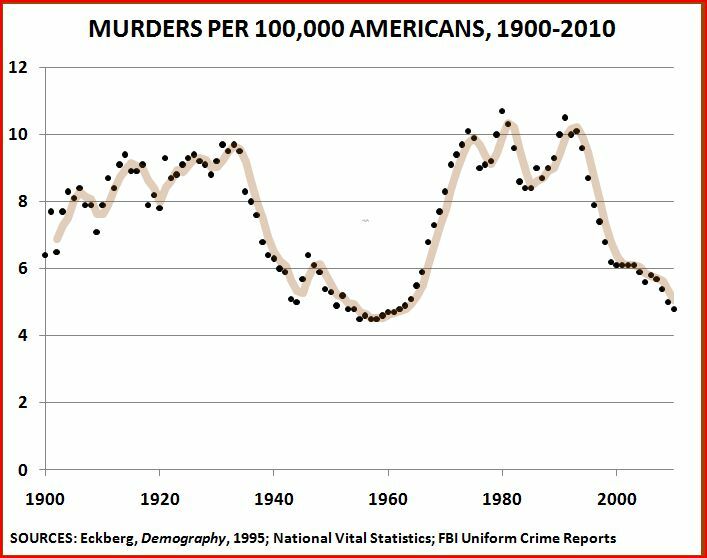 However, with the current Bull Market move becoming very extended, and with various economic and technical information weakening the "Big Picture," our opinion is firm that the year ahead presents more than casual dangers to lives and fortunes! ANNIVERSARY. NO ONE CALLED IT BETTER! Checks appreciated as we get the full amount. May 28, 2017 Magnetic STORM @7 of 9!!! MAY 17, 2017 = Begins a period where "...there are greater numbers of planetary aspects considered 'difficult' or 'negative'..."
APRIL 11, 2017 You May Not Remember the Last Time We Attacked SYRIA?! December 27, 2016 Santa Claus Rally? December 7, 2016 75th Anniversary Pearl Harbor attack brought US into WWII. Little known info! November 14, 2016 MAX-size Full Moon is NOW! November 5, 2016 Excerpts from Nov CP letter about the election period! September 30, 2016 = New Moon after a Solar Eclipse can have a stronger effect on Earth, including high tides, earthquakes, and in this case, Powerful Revolutionary Forces in action around the world. September 15, 2016 LUNAR ECLIPSE tomorrow likely to effect Markets, Earthquakes, Politics +/-3 trading Days. Eclipse at 3:05 pm EDT! June 24, 2016 Our June CP suggested that the BREXIT might be likely. Markets Down! correlate with a rise in market volatility! Largest movement in 7 trading days! June 12, 2016 ORLANDO ATTACK - Uranian Astrology Analysis with meanings! Solar Wind disturbs EARTH's Magnetic Field to a 7 of possible 9 on May 8! 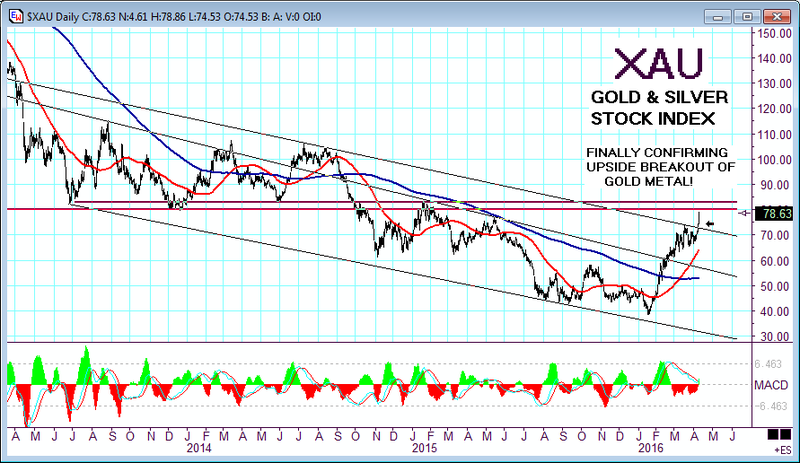 April 11, 2016 XAU finally confirms GOLD Breakout! March 29, 2016 GOLD makes upside break from small hourly Head-and-Shoulder low this Tuesday morning. Must overcome resistance from upper channel line 1248 for it to prosper. February 24, 2016 SOLID GOLD BREAKOUT-chart!! 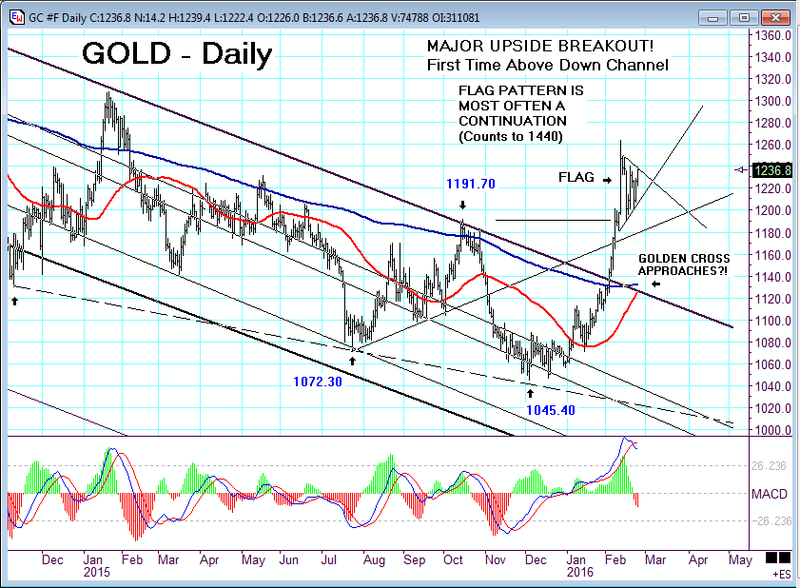 GOLD broke above it's downtrend channel line for the first time on February 3 and moved sharply higher immediately. It has very recently formed a FLAG pattern which is usually a Continuation signification. 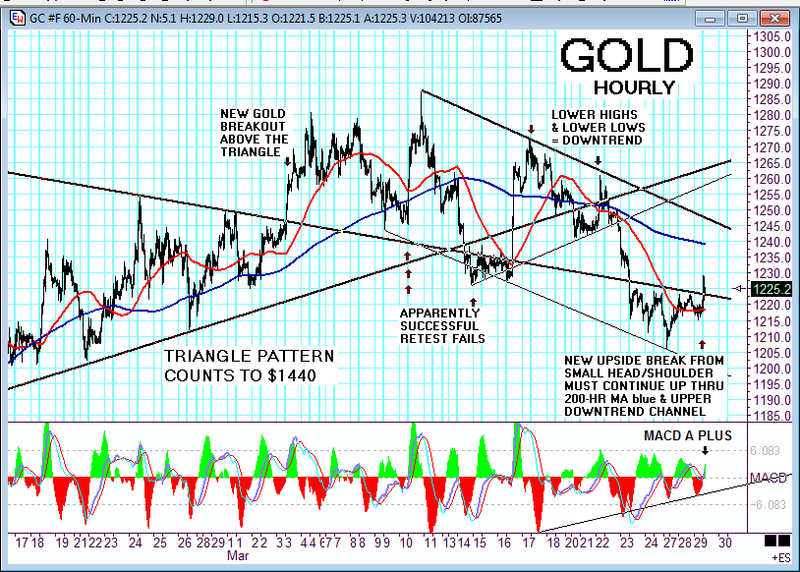 A pattern "count" would take the GOLD Price target to $1440! Apparently, the vote for Britain to potentially leave the EU is coming up and polls say it is a close call. That is roiling world markets yesterday and today and is one of several uncertainties presuring GOLD higher. "REMEMBER 1987" The similarity with the day of Option Expiry on October 16, 1987 and today, Friday, January 15 is quite remarkable and reminds us of the extreme danger, as the stock market Crashed on Monday, October 19th. 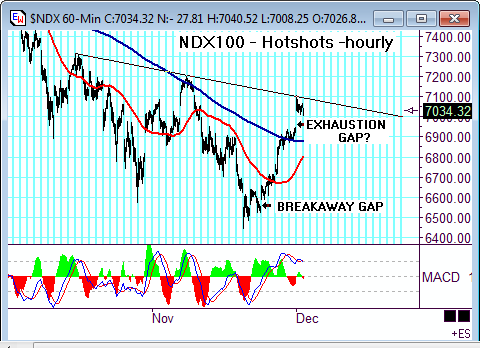 Here we are going into a three-day weekend with the markets as jittery as a Cat on a Hot Tin Roof! The Crawford Perspectives newsletter remains doubled up Short 200% (using full margin). WHAT is the BRADLEY Model? I am 100% confident the Central Banks are buying SP Futures at Zero Hedge! ASTROLOGY and the System - Astrol.News Serv. Most Comprehensive book on Financial Astrology! MARCH ISSUE: Available since MARCH 4, NEXT is Issue will be out on APRIL 1, 2019 . Subscribe now; don't Miss Out! Sign up on SERVICES page (listed above). CNBC CLIP- Watch it Here! Crawford predicted US at WAR Sept. 7-8, 2001 (page 4) and Stock Market to Crash by October, 2001 (page 1) in September 4, 2001 Crawford Perspectives! Sept 17-21 '01 was worst %down week since Fall of France in May, 1940! The FBI called us from Phoenix office about this prediction! that eventually lead to the Crash in 2008! 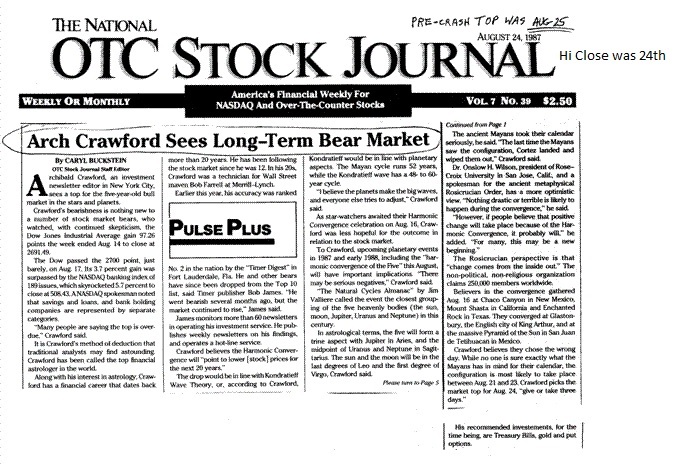 OTC Stock Journal page one has Arch C prediction of mkt 1987 top to the day!